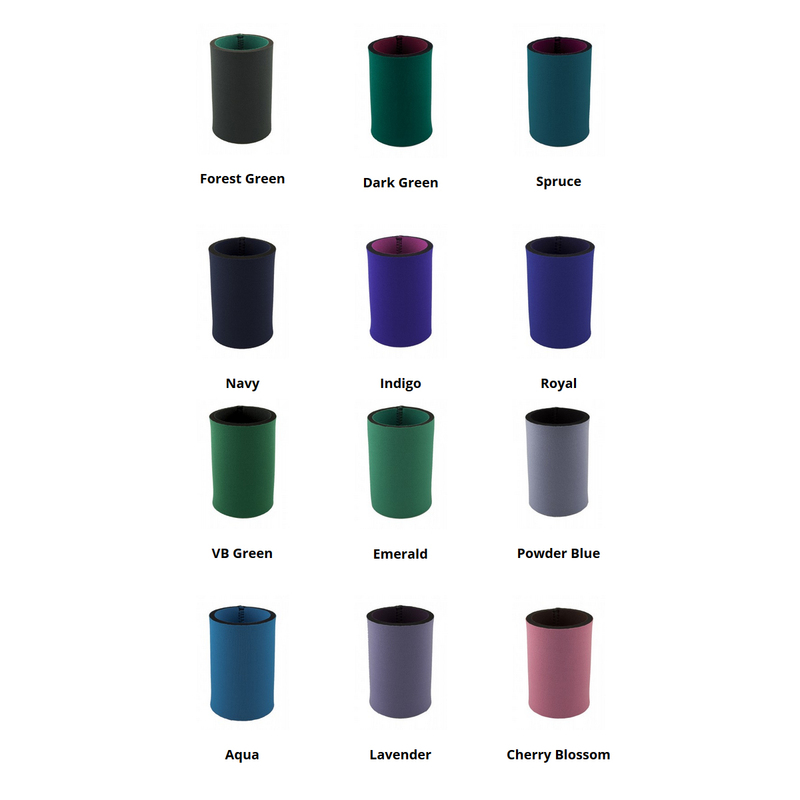 Get your logo seen on these 4 pack can tubes! 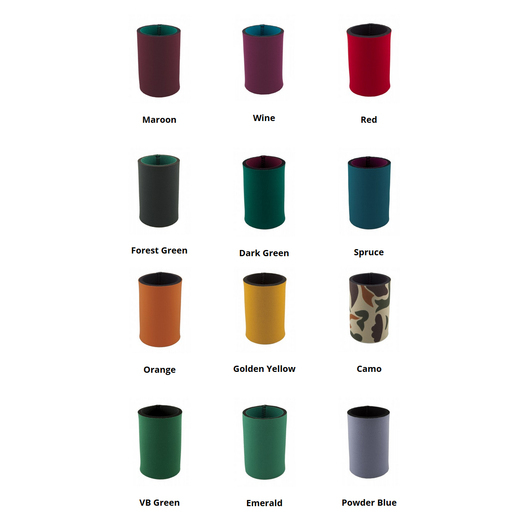 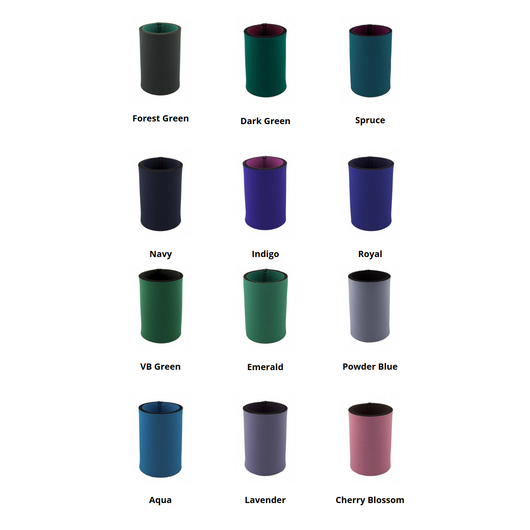 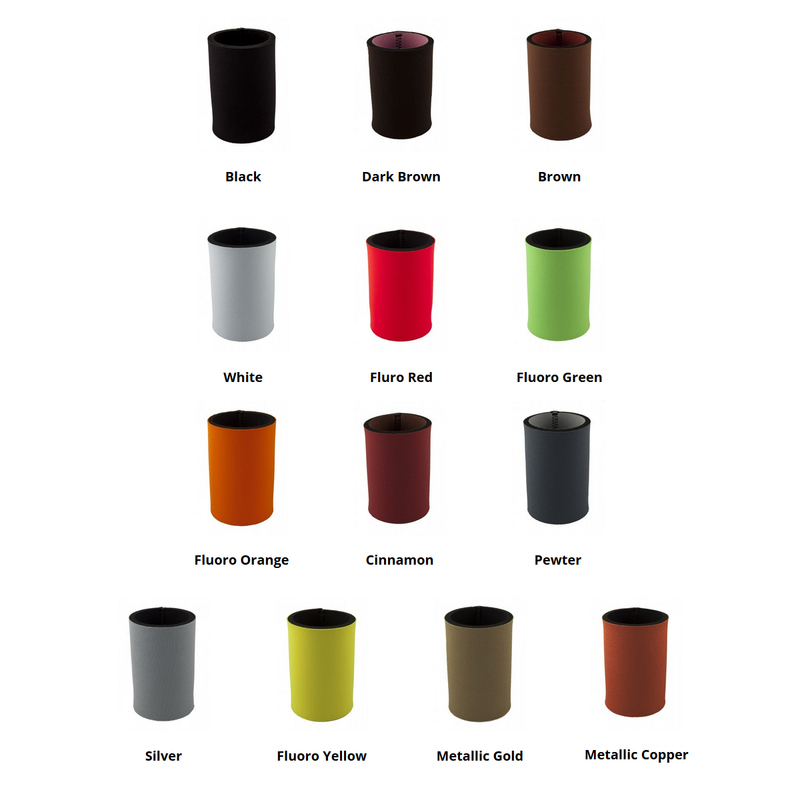 Made out of your choice of 8 or 5mm (pricing may vary) neoprene these tubes will fit up to 4x 375mL cans and keep them cool. 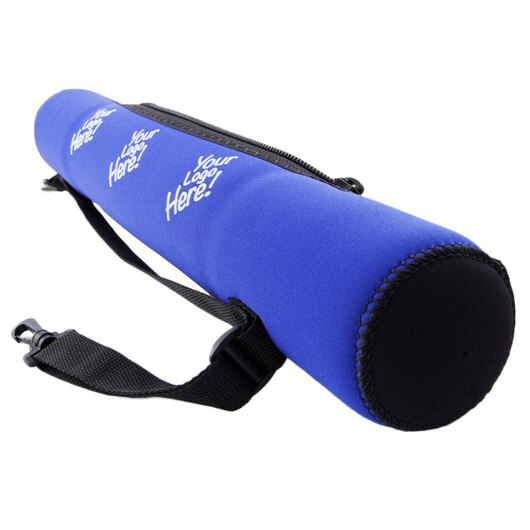 They're also very easy to carry with a handy shoulder strap. 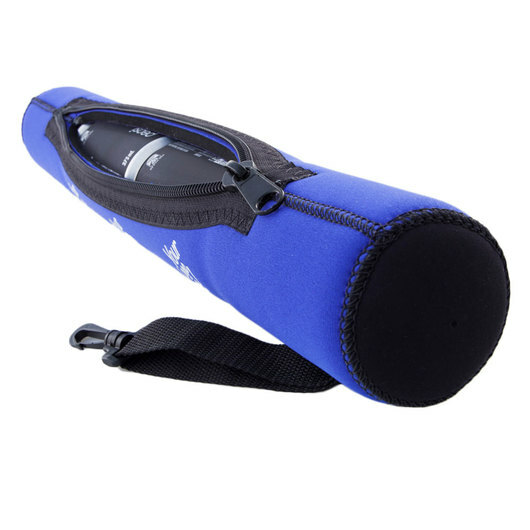 Perfect for fishing trips, barbies or picnics - they will hold both beer or soft drinks!